The Disease – MS is a chronic, unpredictable disease of the central nervous system with no known cause or cure. 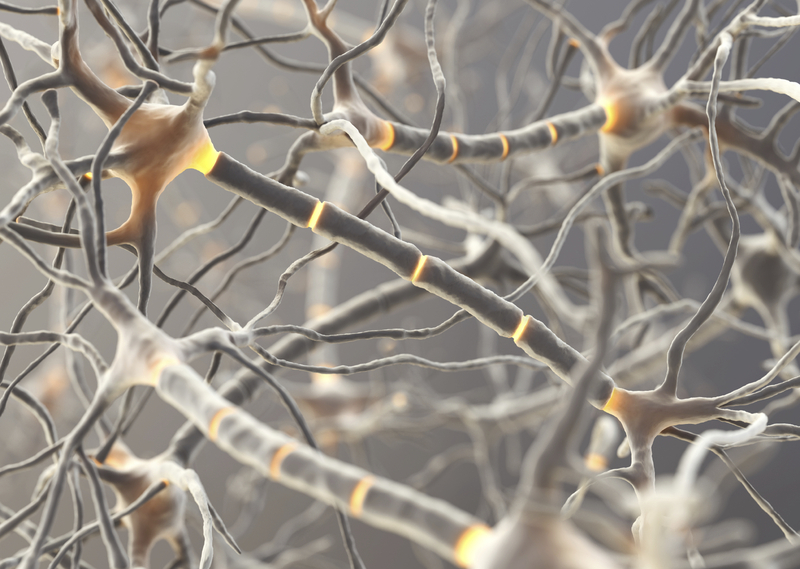 MS damages tissue surrounding nerves called myelin, short-circuiting the nervous system. When myelin is damaged, the ability of the nerves to send messages to and from the brain is interrupted. There is a wide range of MS symptoms, including tingling, numbness, tremors, fatigue, cognitive issues, problems with vision, ambulatory difficulty and more. Total Rehab & Fitness, in conjunction with the MS Society, can help you understand your condition and deal with the challenges you face. The Numbers – Up to four times as many women as men have MS, and most people with MS are diagnosed between the ages of 20 and 50. The Treatments – There are nine FDA-approved treatments for MS; however, they only slow the disease progression and do not work for everyone. There are no FDA-approved treatments for primary progressive MS. Federal regulators have approved drugs to treat MS symptoms. Ampyra is one that improves walking ability. In 2010, Gilenya, the first oral therapy, was approved by the FDA. Prior to this time, all MS therapies required injections.